NAKAMURA-TOME Precision Industry, Co. is world renowned Japanese builder of high quality multitasking turning centers. 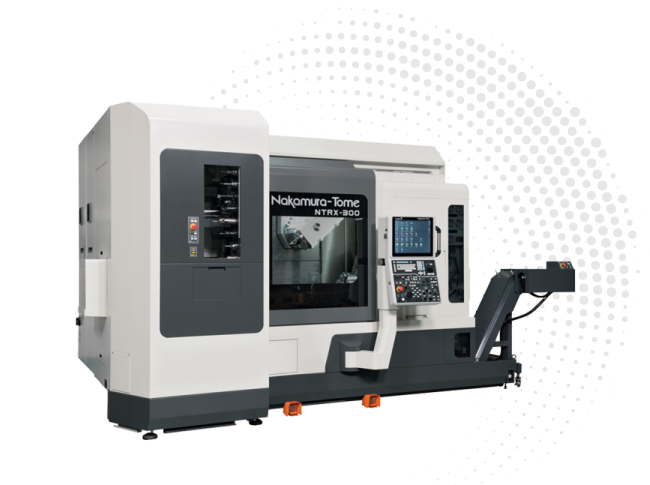 NAKAMURA-TOME is the premier multi-tasking turning center manufacturer, offering over 20 twin spindle machine configurations. They have established a firm position as a leader in the machine tool industry. 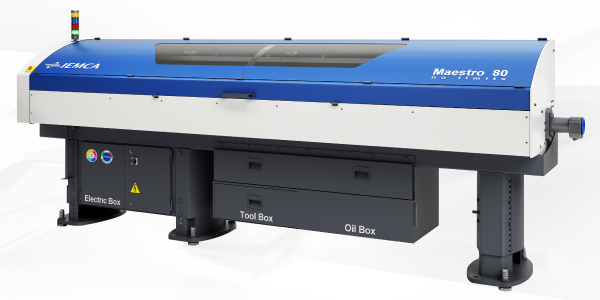 From raw stock to complete parts in one setup, NAKAMURA-TOME multi-tasking machines can reduce cycle times and eliminate extra operations. NAKAMURA-TOME machines feature highly original and innovative functions. 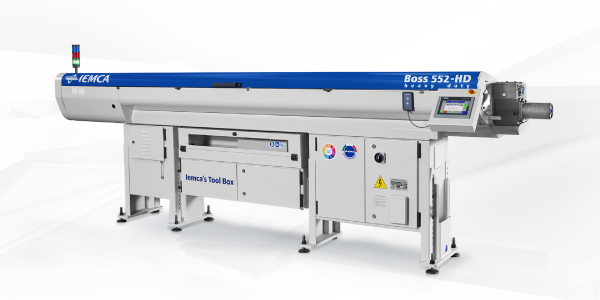 NAKAMURA-TOME machines are built to run unattended and can be equipped with a bar feeder. They are used throughout the world to perform the most difficult turning tasks and have many unique features such as user-friendly icon menu-driven controllers, production monitoring, trouble guidance and operation level control functions, which provide maximum user efficiency.